John Love was born about 1947. John Love was a businessman who was a manager with the Westpac Bank. He lived at Paddington and later Crows Nest. 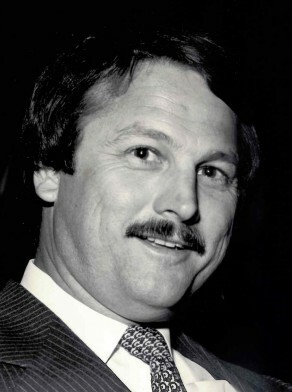 John Love was elected Alderman for Flinders Ward, 14 April 1984 until 26 March 1987 when Council was dismissed and was replaced by a three-member Commission. He was a member of the Finance and Industrial Relations Committee in 1984 and the Finance, Industrial Relations, Budget Management and Equal Opportunity Committee between 1985 and 1987. He was a member of the Liberal Party.